NEW PRICE REDUCTION! 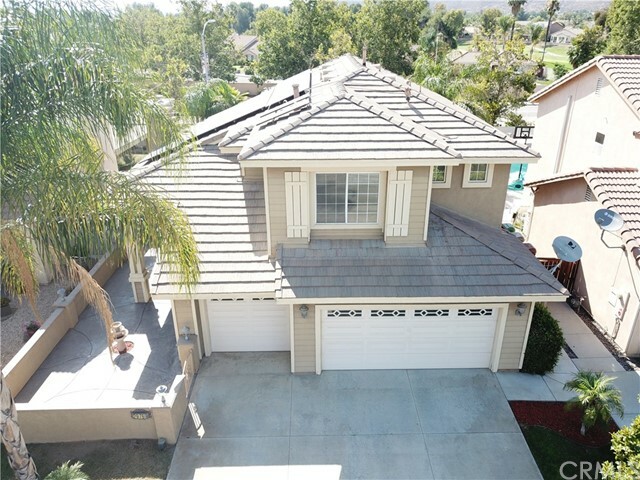 Great Menifee Pool home. 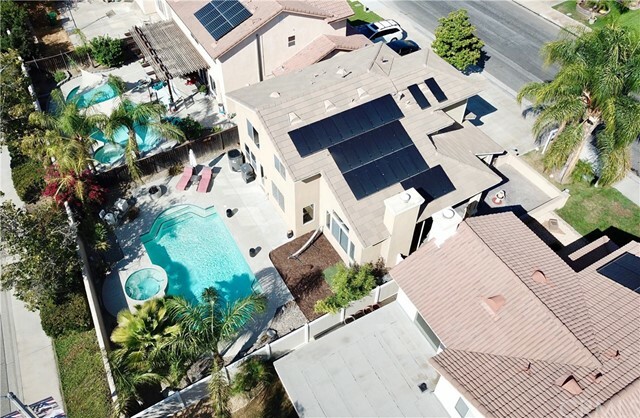 Home offers Pool and Jacuzzi, Solar (all paid) New HVAC, New Pool equipment, with 3 bedrooms, 3 baths, Loft, new paint inside, Wood flooring, Surround sound and alarm system. New Carpet upstairs, great front patio area for entertaining, Low maintenance landscape but Best of all, low HOA and Taxes. Sits in great location and very centrally located. Close to Stores, Schools and Fwy's. Really alot to offer and ready for you and your family to enjoy. ******* Title says 4 bedroom but a true 3 bedroom with loft. ********COULD MAKE A 4TH BEDROOM EASY! Large Assessment in Taxes was Hero program which has been paid. Tax rate is 1.25! Please see suppliement.